 The Kent County Show will take place this year on 8, 9, 10 July and hosts almost 100 Livestock and Equine competitions over the three days. Entry forms and details can be found on the website. Livestock entries include, Cattle, Sheep & Wool and Goats and application forms can be downloaded or competitors can enter online. There are 35 cattle classes, 20 sheep and wool and 42 equine classes this year. Entries close on 20th May, so with less than a couple of weeks to go please visit the relevant sections on the website. In addition to the entry forms there are details of prize-money, Judges and the Trophies awarded for each class. The Schedule also details the approx times, rules and regulations and other essential information. Please take a moment to read these useful tips before making your application. The Show has many other competitions including wonderful Show Jumping, Shoeing, Floral, Heritage, Kent Young Farmers, National Cherry & Soft Fruit Show, Poultry, Small Animals – Fur & Feather, Horticulture and returning for their third year – Husqvarna UK Pole Climbing Championship.